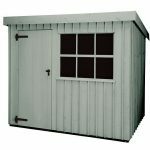 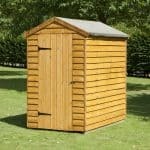 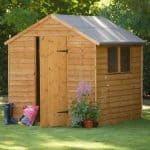 This 12 x 8 shed is distinguished by the fact that you have durability right at the core. 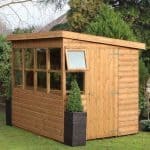 It has some of the toughest cladding available today, and this means it is quite capable of protecting the shed and the contents when adverse weather is presented. 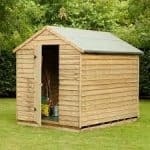 The panels on the shed are interlocking tongue and groove, which means that rainwater cannot easily enter the building, and therefore that your contents are protected all year round. 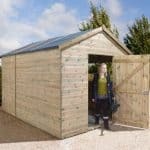 You also get a building that has a roof felt supplied as standard, which means that you have a roof surface that is protected against rainwater. 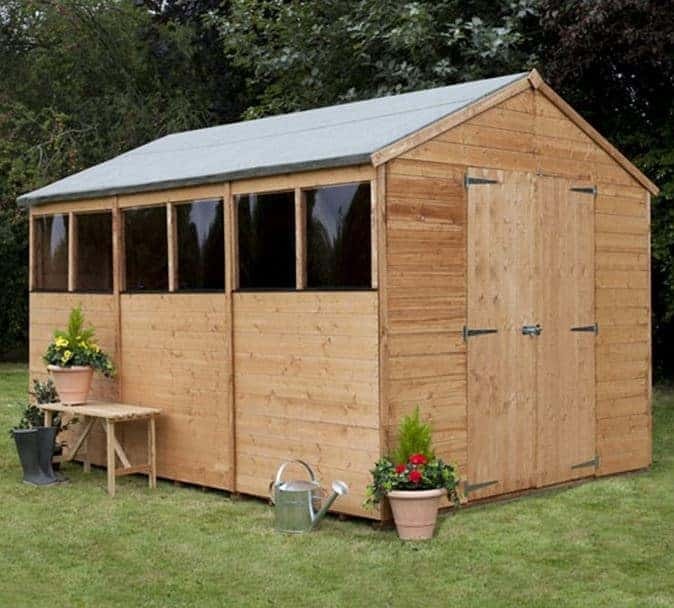 This is a high-quality shed.